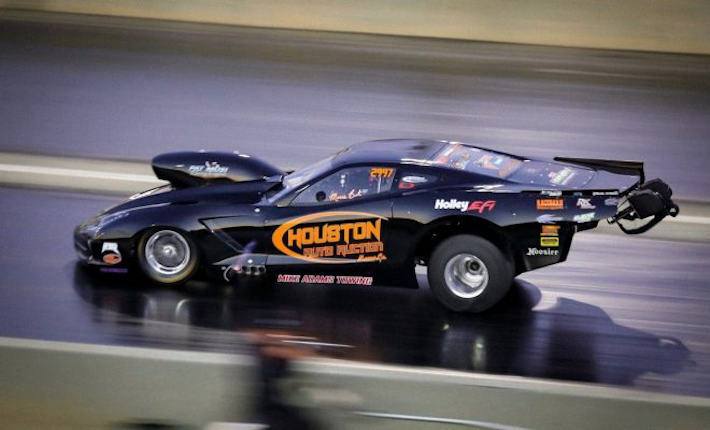 Home > Racing News > Birt Breaks Nitrous RVW Record!! Posted March 25, 2019 by NCRC & filed under Racing News. Congratulations Marcus and Stevie Jackson on such an impressive performance and the new Nitrous RVW Record!